An introduction and demonstration on how to create a flourishing kitchen garden with Amanda Brame. A pivotal time of year for the kitchen garden as it is important to plan ahead for the coming seasons. We will begin with how to plan your plot, then discuss soil preparation and successful sowing. 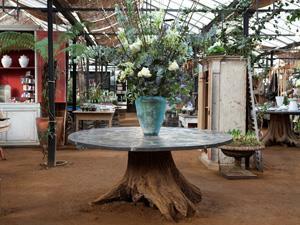 This workshop includes a tour of the Petersham House kitchen garden.